Director has recently been nominated for a Golden Globe for his film, BlacKkKlansman. 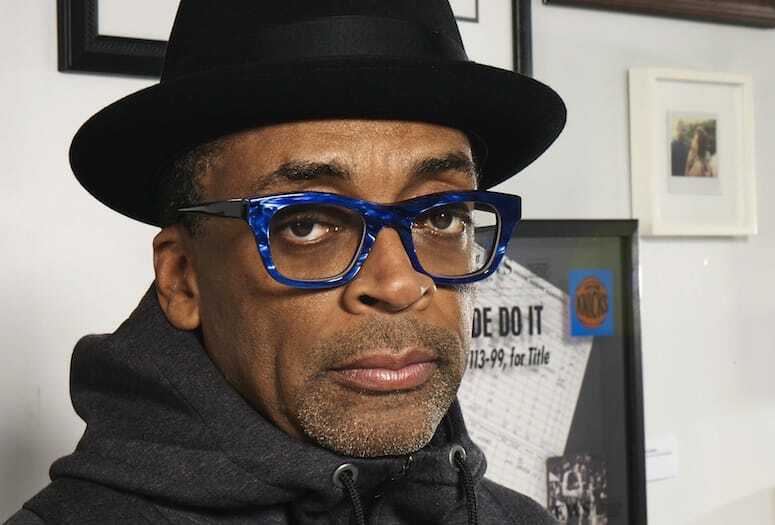 Spike Lee will receive the Career Achievement Award. Spike Lee, who was recently nominated for a Golden Globe Award for directing the film BlacKkKlansman, will receive the Career Achievement Award at the 30th annual Palm Springs International Film Festival Awards Gala. The Film Awards Gala, hosted by Mary Hart and Entertainment Tonight, and presented by American Express, will be held Jan. 3 at the Palm Springs Convention Center. The Festival runs Jan. 3-14. Lee joins previously announced honorees Glenn Close, Bradley Cooper, Alfonso Cuarón, Regina King, Rami Malek, Melissa McCarthy and the film Green Book. Past recipients of the Career Achievement Award include Annette Bening, Kevin Costner, Bruce Dern, Robert Duvall, Clint Eastwood, Sally Field, Morgan Freeman, Holly Hunter, and Samuel L. Jackson. BlacKkKlansman is the incredible true story of an American hero. It’s the 1970s, and Ron Stallworth (John David Washington) is the first African-American detective to serve in the Colorado Springs Police Department. Determined to make a name for himself, he bravely sets out on a dangerous mission: infiltrate and expose the Ku Klux Klan. The young detective soon recruits a more seasoned colleague, Flip Zimmerman (Adam Driver), into the undercover investigation of a lifetime. Together, they team up to take down the extremist group as it aims to sanitize its violent rhetoric to appeal to the mainstream. The Focus Features film won the Grand Jury Prize at the Cannes Film Festival. Lee’s three-decade career includes She’s Gotta Have It, School Daze, Do The Right Thing, Mo’ Better Blues, Jungle Fever, Malcolm X, Crooklyn, Clockers, Girl 6, Get on the Bus, He Got Game, Summer of Sam, Bamboozled, 25th Hour, She Hate Me, Inside Man, Miracle at St. Anna, Red Hook Summer, Old Boy, and Chi-Raq. Lee’s outstanding feature documentary work includes the double Emmy Award-winning If God Is Willing and Da Creek Don’t Rise, a follow-up to his HBO documentary film When the Levees Broke: A Requiem in Four Acts and the Peabody Award-winning A Huey P Newton Story. In the television arena, Lee is currently in post-production on Season 2 of his Netflix Original Series She’s Gotta Have It, a contemporary update of the classic film.